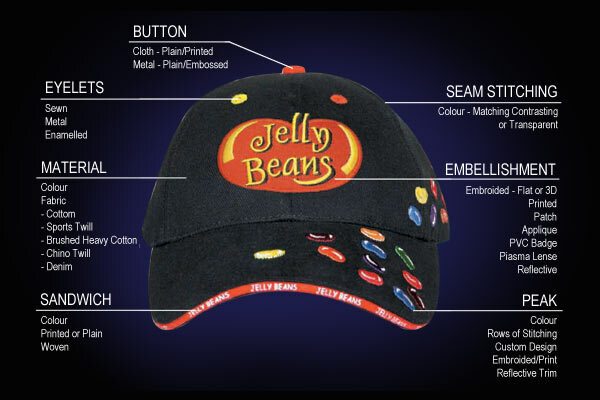 Hats, caps and beanies are a fantastic way of promoting your business or event and can be a excellent cost effective way to advertise your business as giveaways or gifts. 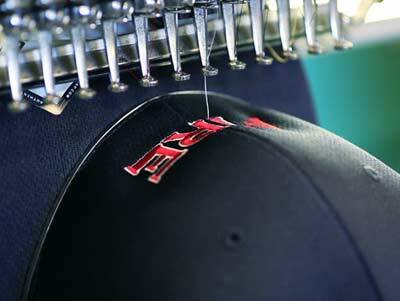 Your logo or message can easily be added to several areas of a hat or beanie with our in-house embroidery machine. 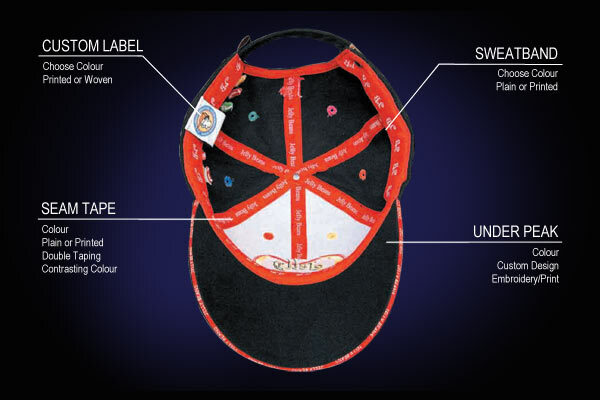 At Crazy Frog Embroidery & Print we have a large range of hats and caps available in various styles and colours for adults and children. Caps, Bucket Hats, Straw hats, camouflage caps, stylish trucker caps and snapbacks. Mark these with your own branding and they are an ideal promotional gift. Skullcap style beanies are for a nice and tight fit. Roll up beanies do just that, making them very versatile. Nothing beats a beanie for warmth, comfort and fit! 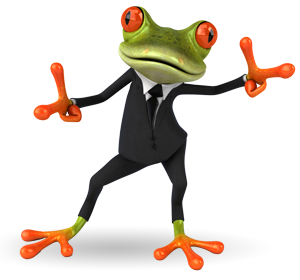 Want a real point of difference for you business or sports team? 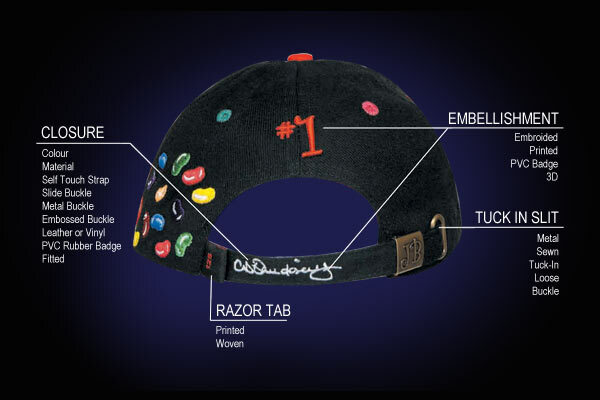 We offer a full custom design of a cap! Contact us to place your order today. For a real point of difference. 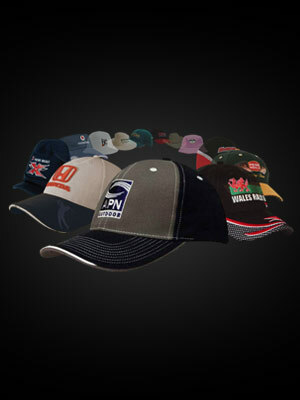 Quality headwear from the professionals! 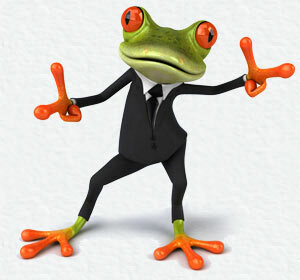 Have a browse on our suppliers’ websites and contact us to place an order. 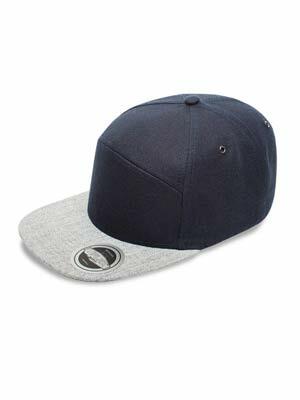 With all the above headwear we can offer QUALITY BRANDING to promote your business or sports teams and make them stand out from the rest.